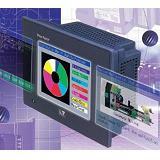 http://omron.me/nj-series Reducing handling time by sloshing suppression control. 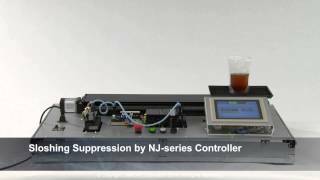 The video shows the comparison without sloshing suppression and sloshing suppression by the NJ-series Controller. 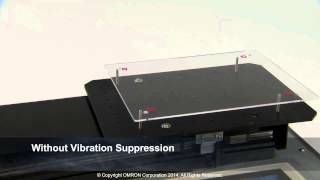 http://omron.me/nj-series Reducing handling time by motion suppression control. 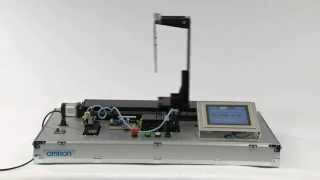 The video shows the comparison without vibration suppression and vibration suppression by NJ-series Controller.